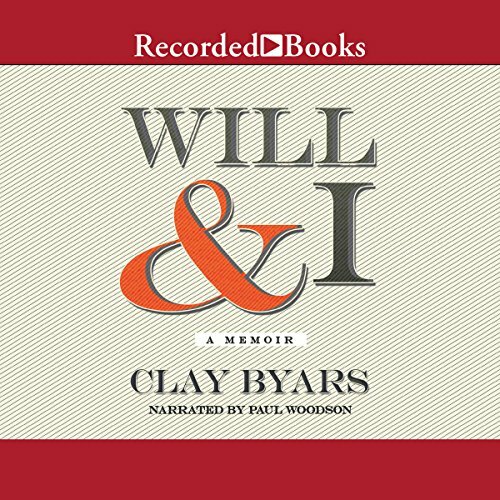 Showing results by author "Clay Byars"
What would you have left if you awoke and were told you would be paralyzed from the eyes down for the rest of your life? After an almost fatal car crash and a botched surgery to repair nerve damage, that was Clay Byars' reality at 18 years old. Determination became the only constant in his life from that point on, and miraculously he quickly began to defy the odds. Clay discovered a life far different from that of his identical twin brother, Will.